7. 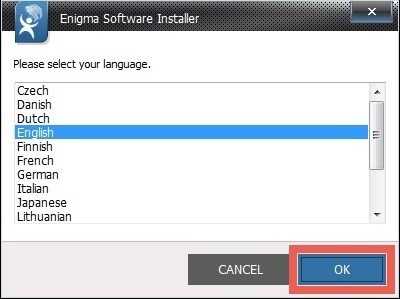 ( Opzionale ) After the installation is complete, the installation file “SpyHunter-Installer.exe” can be deleted. 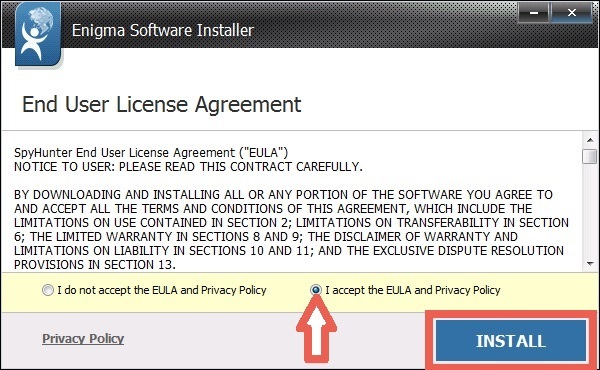 Per farlo, click the green arrow for the “downloads” dialog box, right click on the “SpyHunter-Installer.exe”, choose “Open Containing Folder”, locate the file and delete it. 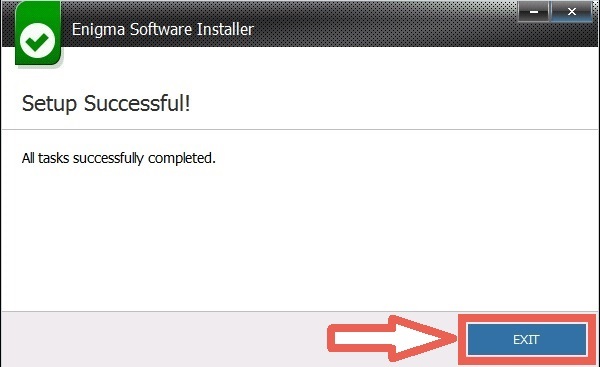 ( Opzionale ) After the installation is complete, the installation file “SpyHunter-Installer.exe” can be deleted. 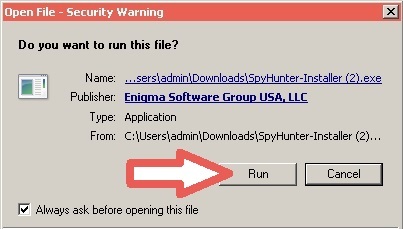 Per farlo, click the green arrow for the “downloads” dialog box, right click on the “SpyHunter-Installer.exe”, choose “Open Containing Folder”, locate the file and delete it.